Japanese car maker, Toyota does not rule out the possibility of launching its high end Lexus brand. Although the volumes will be low, even at that price point we will require a dedicated dealer network, Toyota Kirloskar deputy MD KK Swamy said. 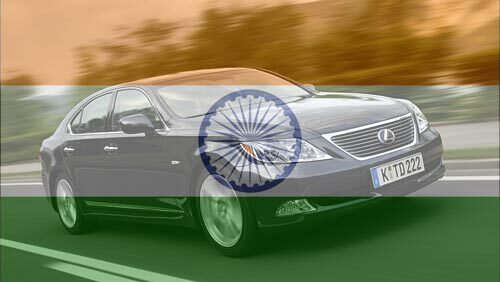 The luxury car segment is still a very small fraction of the entire Indian car market with players like BMW and DaimlerChrysler selling 134 units and 251 units, respectively, in the April-October period. From the numbers, it might not make immediate sense, but as the country continues to gain in personal wealth, the luxury car market is going to explode. Best to establish the brand right in the beginning, rather than wait until competitors are fully entrenched. Already third bestselling Lexus in the country.